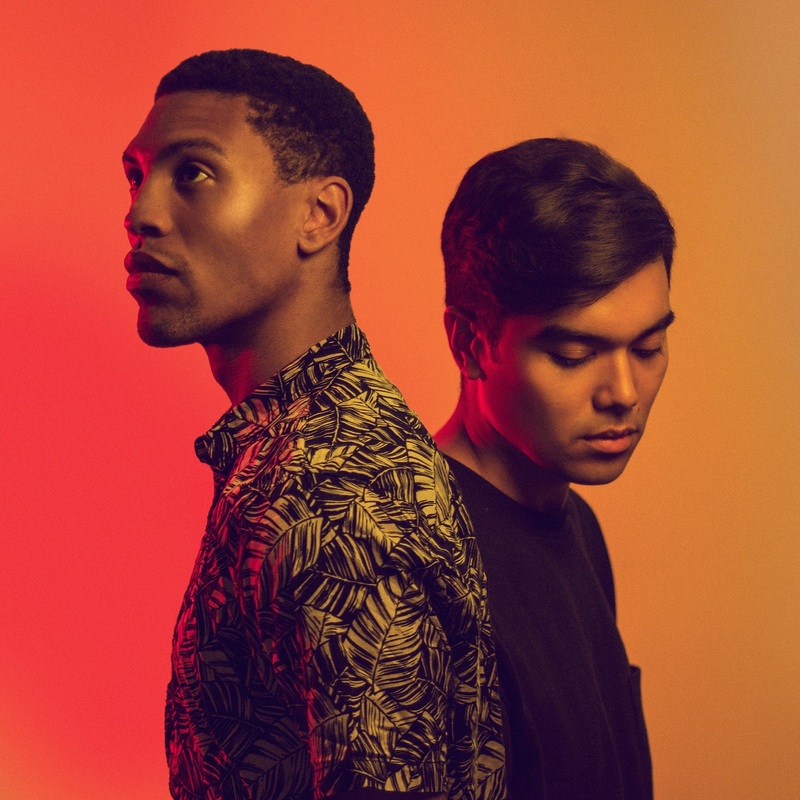 The New York-based electro-R&B duo of singer/songwriter Jo-B and DJ/producer Phuse, better known as Tropic, released their first music video for their latest single, “Over You”. The video is a trippy, all-encompassing story that follows Jo-B through his days, dealing with a breakup as his love interest is always just out of reach in a smoky haze. Visually, we transport all over New York from the forests in parks to the city’s iconic skyline. It is a stunning and well conceived concept. The music itself is futuristic, but is rooted in old school R&B with a updated, modern electronic twist. It is a track that feels frantic with the underlying, high energy beats of Phuse with Jo-B‘s smooth, falsetto vocals, it creates a balanced juxtaposition of how a break up would sound. The world moves too fast, but mentally you cannot keep up. It really is a beautifully shot video that has those elements of storytelling, but the focus is still the music. Tropic‘s “Over You” may be just want you need to get you over that emotional summer relationship. Take a listen. Check out the brand new music video for “Over You” by Tropic on YouTube below and pick up the track on all the major retails: HERE. And do not forget to follow them on Instagram!